August 13, 2018 - Like us now! Galaxy Note 9 will be available starting September 7, 2018, in Pakistan and will be offered in Midnight Black, Lavender Purple, with matching S Pen, and Ocean Blue with a Yellow S Pen. Samsung Electronics Co., Ltd. announced the latest addition to its premium Note series with Galaxy Note9 and have started the pre-orders with a benefit of 10,000 mAh battery pack for free. 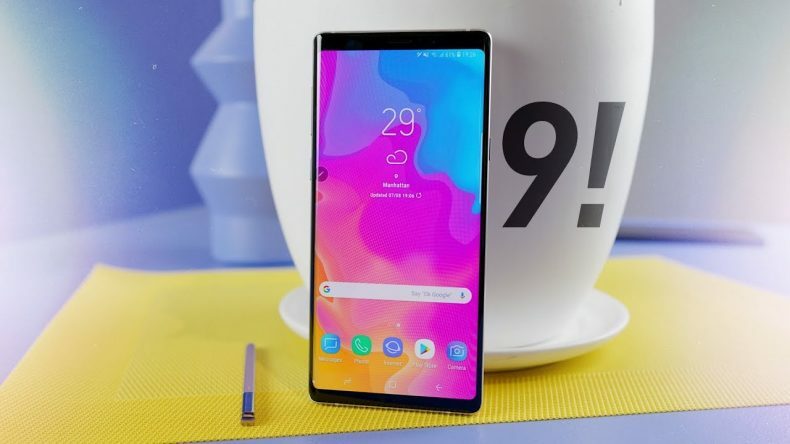 The Note series has been recognized for including the company’s latest groundbreaking innovations, and Galaxy Note 9 builds on this legacy with a premium smartphone that delivers the ultimate in performance; a new S Pen with connectivity for the first time ever; and Samsung’s most intelligent camera yet. People rely on their smartphones for almost everything they do – all day, every day. They need a phone that can keep up without having to find the nearest outlet to recharge, delete pictures to free up storage for their next snap, anxiously wait for their video to download before boarding their flight, or deal with any lag time when gaming. Premium Camera: With the unique combination of advanced intelligence features and leading premium hardware, Galaxy Note9’s camera is the best on the market. It comes with advanced noise reduction technology, and a Dual Aperturelens, which adjusts to light just like the human eye. No matter the lighting conditions, Galaxy Note9’s top-tier camera delivers a crystal-clear shot. The Infinity Display is the cornerstone of Samsung’s design heritage, and Galaxy Note9 has the largest edge-to-edge display ever on a Note. 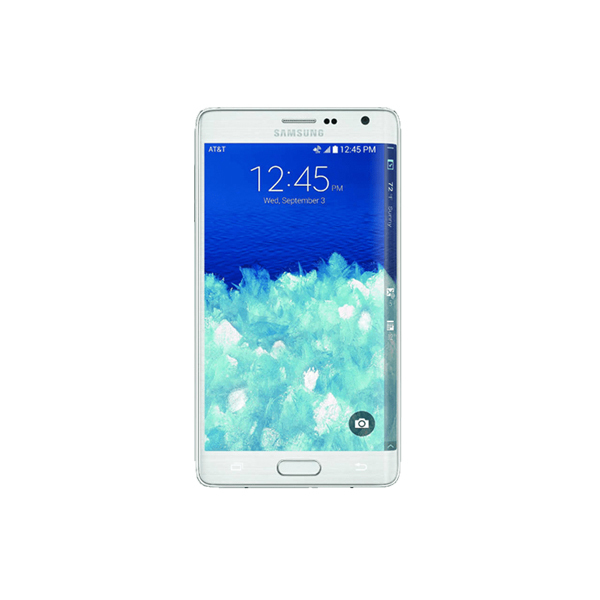 The 6.4-inch Super AMOLED Infinity Display provides a truly immersive multimedia experience. Galaxy Note9’s Infinity Display is complemented by stereo speakers, which are tuned by AKG, and ability to deliver Dolby Atmos® immersive audio for a life-like experience. Mobile video has never looked or sounded better than it does on Galaxy Note9. YouTube named Galaxy Note9 as a Signature Device able to deliver a best-in-class YouTube experience. Galaxy Note 9 opens up a world of possibilities – it’s a portal to the full Samsung ecosystem of devices and services. For instance, use Galaxy Note 9 and SmartThings to control connected devices, or get more done with Bixby, a personalized, intelligent assistant. And with the launch of Galaxy Note 9, Samsung is making it easier to enjoy music with a new long-term partner, Spotify. The partnership makes Spotify easily accessible to seamlessly sync and transfer music, playlists and podcasts across Galaxy Note9, Galaxy Watch and Smart TV products.